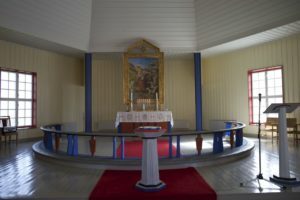 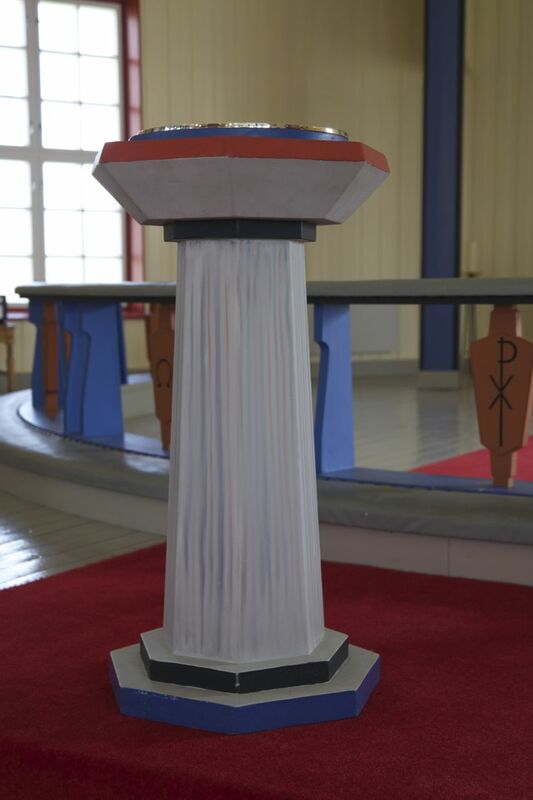 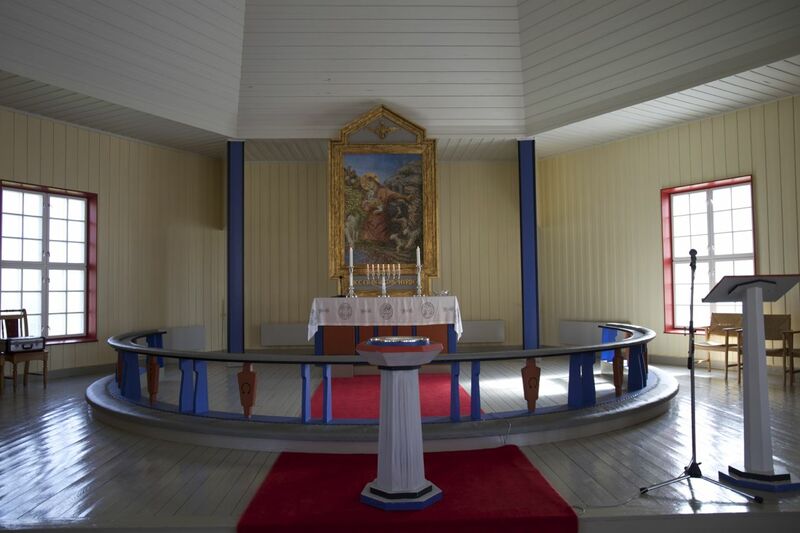 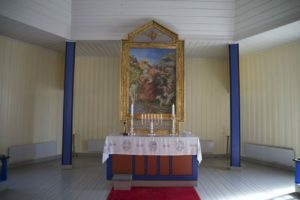 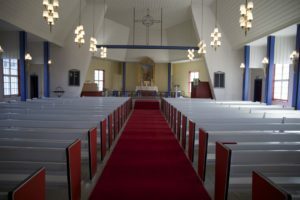 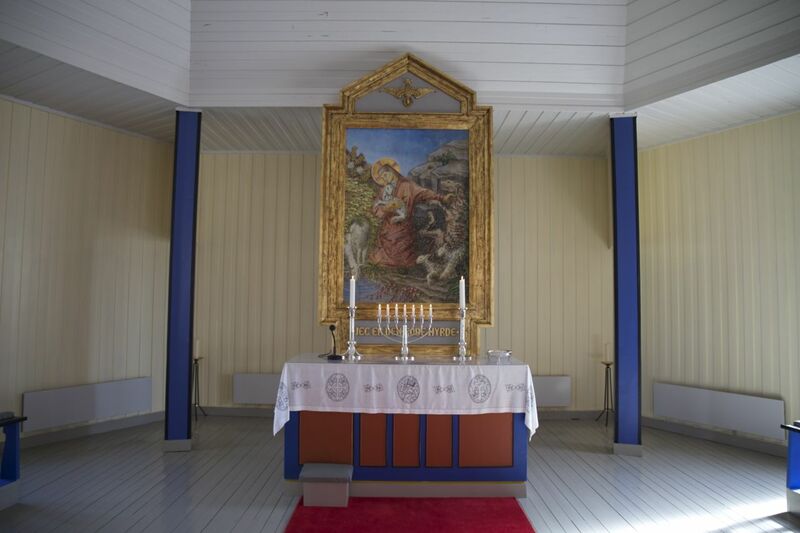 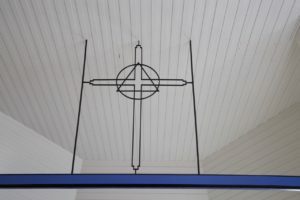 Børselv kirke er en åttekantet kirke fra 1958 i Porsanger kommune, Finnmark fylke. 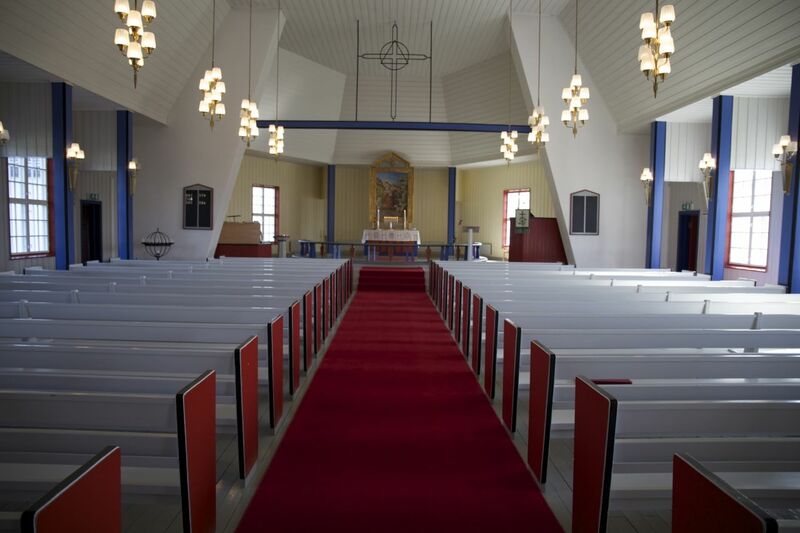 Byggverket er i tre og har 300 plasser. 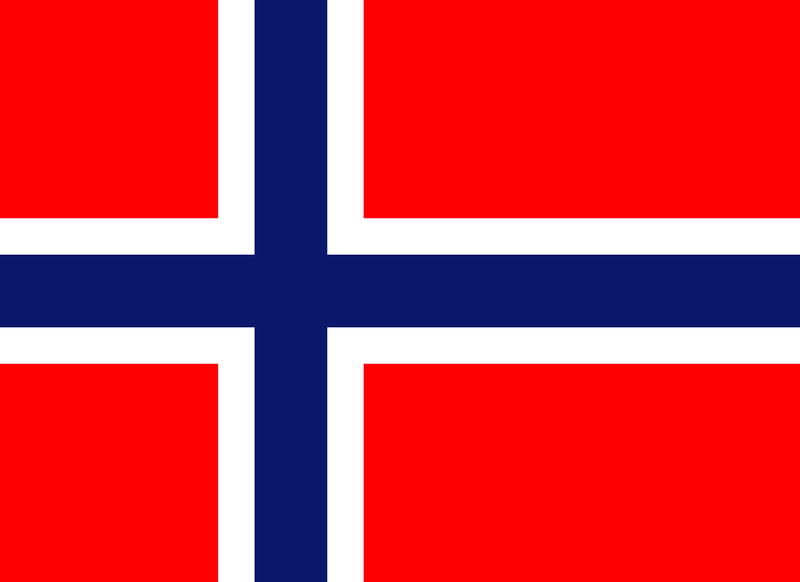 Den ble vigslet 16. mars 1958. 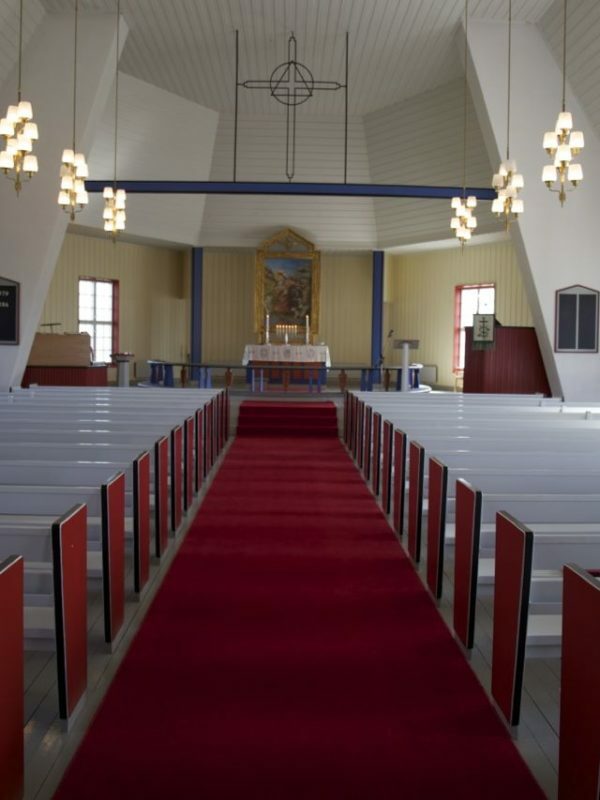 Adkomst til stedet som er et velkjent turistmål er via Fv183 og Rv98. 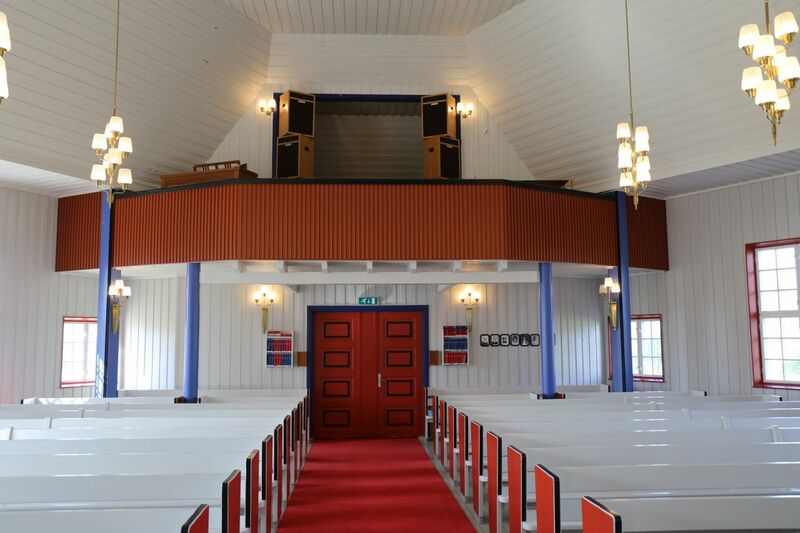 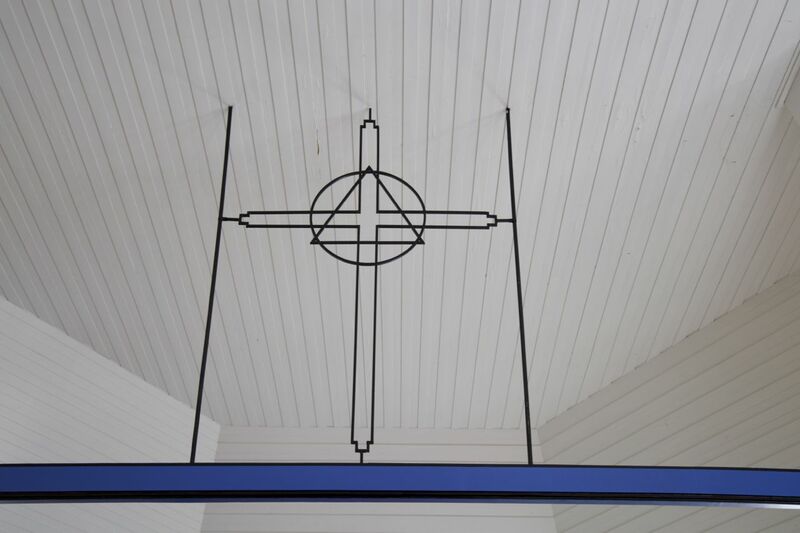 Børselv church is an octagonal church from 1958 in Porsanger Municipality, Finnmark county. 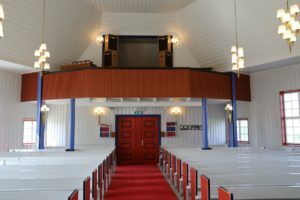 The building is made of wood and has 300 seats. 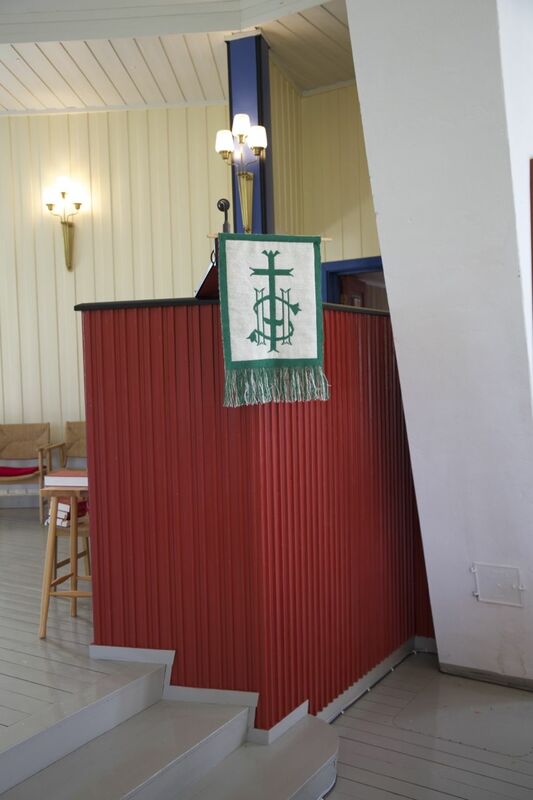 It was consecrated on the 16th of March 1958. 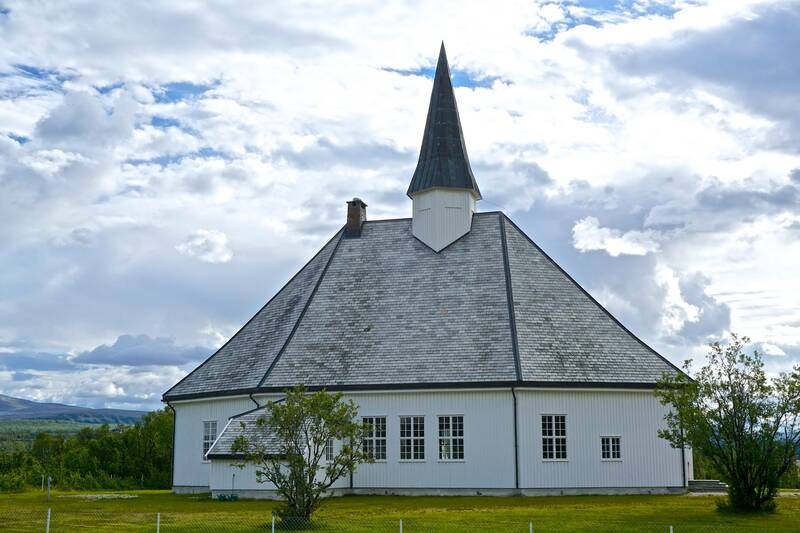 Access to the church, which is a well-known tourist destination, is via Fv183 and Rv98.